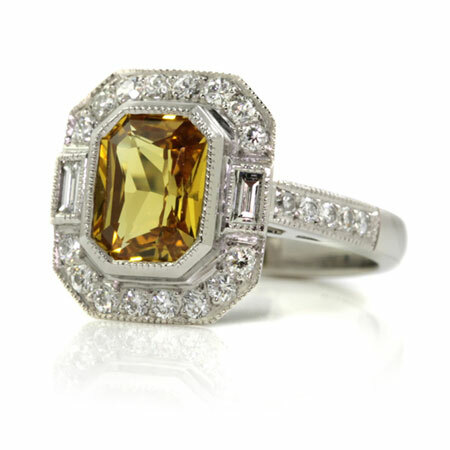 We offer a relaxed atmosphere, wealth of knowledge from over two decades of experience and passion for perfection in every piece we create. 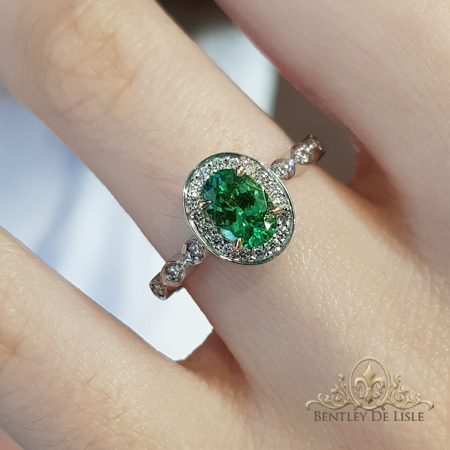 If you are ready to pop the question, but have no idea where to start, then sitting down with one of our jewellers for an obligation free design session is a great start. Take as long as you need, ask as many questions as you like, and once you are satisfied with everything, decide what is the next step you want to take. 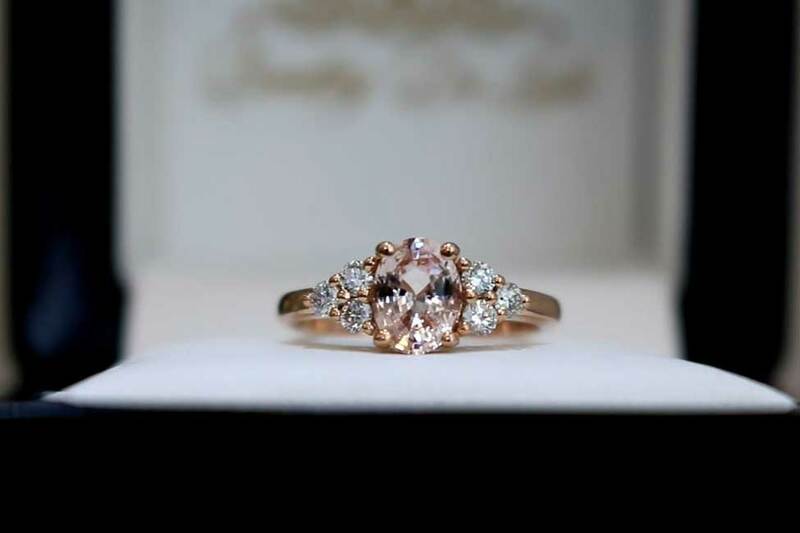 Why not take the fun custom made approach, where you get to design the ring and watch the masterpiece unfold in front of you? Are you planning the biggest day of your life and have a huge list of things to organize? 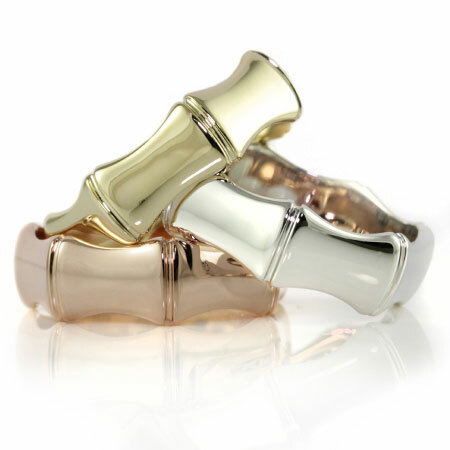 We are here to make the process of getting your wedding bands as streamlined and simple as possible, whether you choose plain or extremely complex design, we will create the right ring for you. No matter what your style is, we can create it! 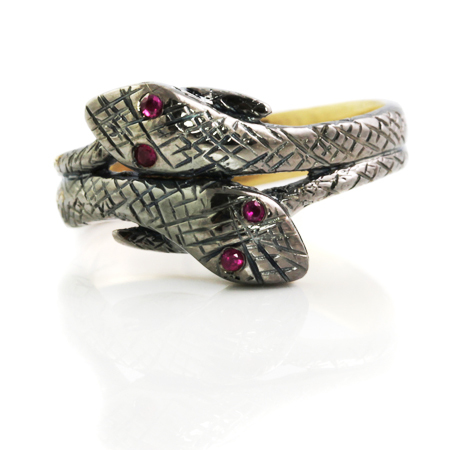 From traditional, vintage to modern, we love creating unique jewellery so no job is too big or too small. 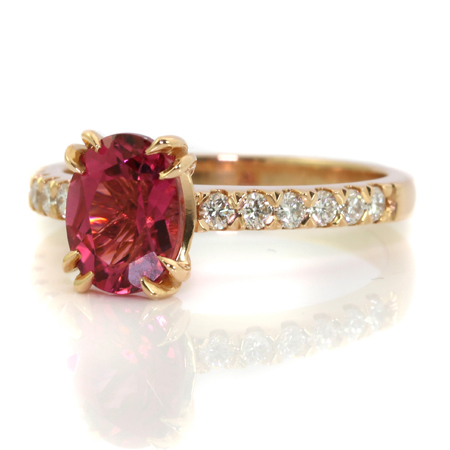 We are madly in love with coloured stones and enjoy creating beautiful jewellery featuring these amazing beauties . 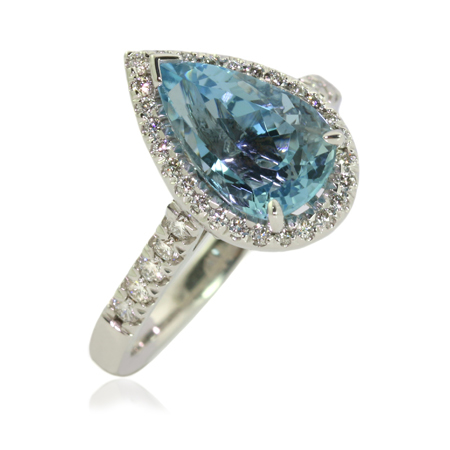 If you are after any precious or semi precious gems or Diamonds, come and see us. 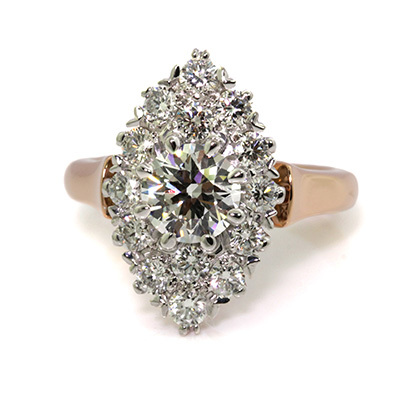 David has built amazing relationships with many Diamond and gem suppliers and cutting factories over the past 30 years in the business. 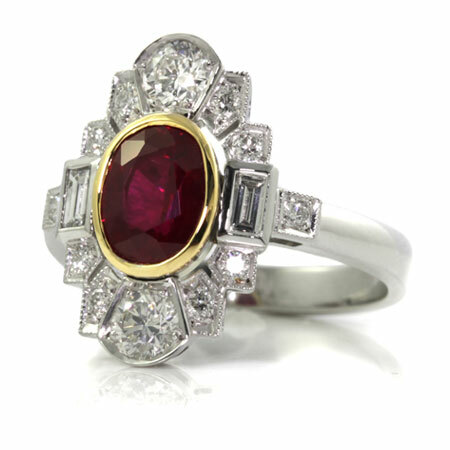 If your heart desires antique jewellery, then Vintage category will fit your style. 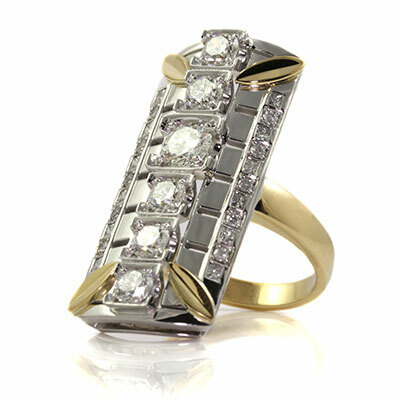 Check out our selection of Art Deco, Nouveau and Edwardian inspired pieces, made right here in our Paddington boutique. 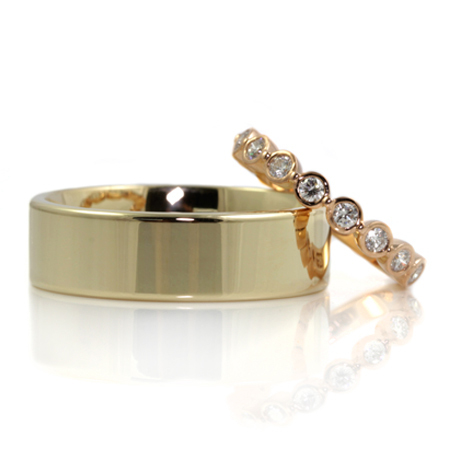 Traditional and modern lovers will enjoy our Fine jewellery collection sparkling with Diamonds and gems. 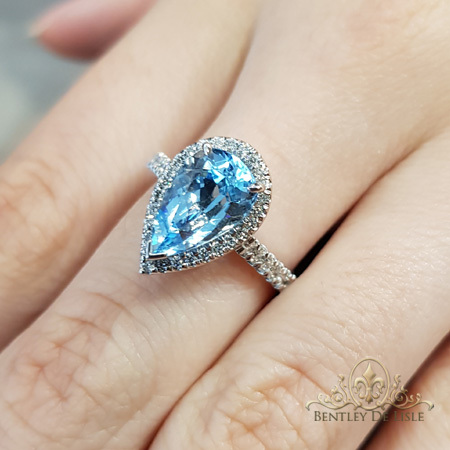 We have been around for over 25 years and love sharing what we have learned about jewellery, Diamonds and gemstones in this time, (what seems like forever). 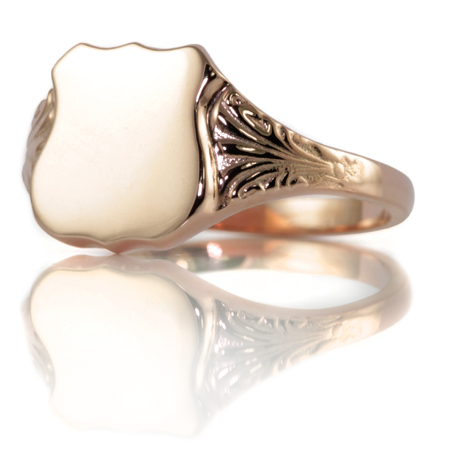 We were one of the early jewellers using CAD 3D drawing technology in commercial jewellery in Australia. 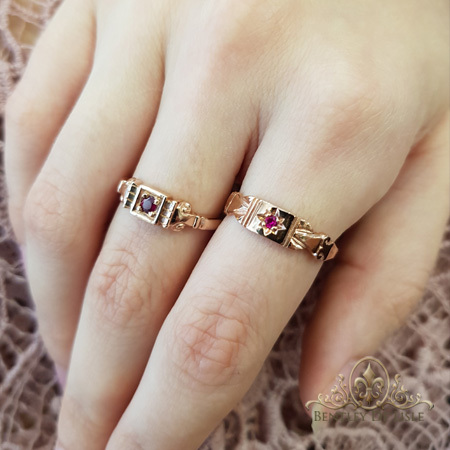 To be able to show you every detail of your jewel before we begin to craft it, allows us to create jewellery for customers that we may never meet in person. 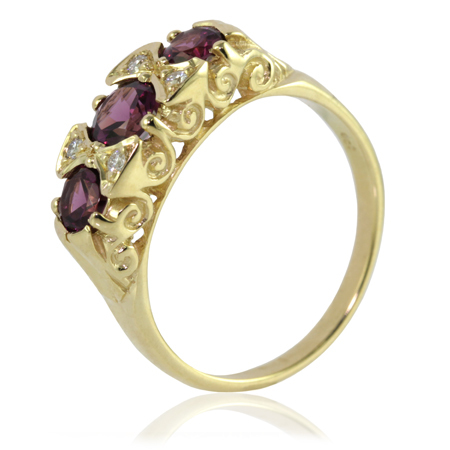 You also get to see the detailed design, so there is no disappointment when you open the jewellery box. 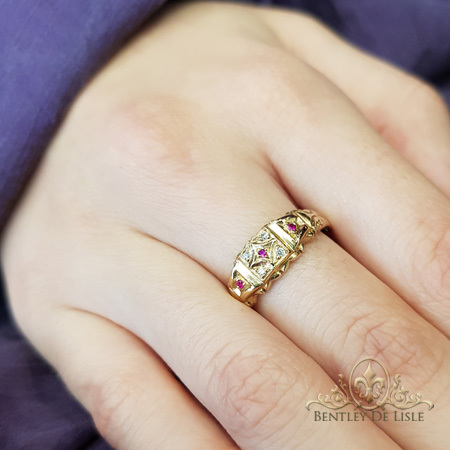 Whether you are choosing a piece from our collection or having something custom made, we discuss the pros and cons of every design to help you choose the perfect style for yourself or your loved one. You will not be rushed and we will answer any questions you may have. 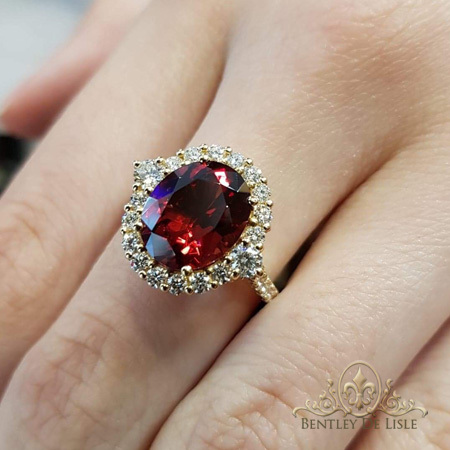 Once you own a Bentley De Lisle piece, you will always be welcome to bring it back for a free service (which includes rhodium plating). 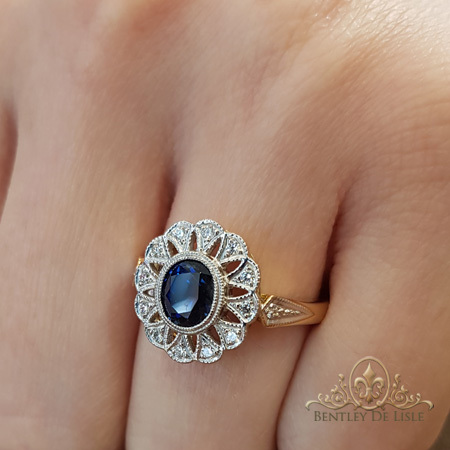 We stay in touch by reminding you to regularly bring your jewellery back about once per year, that way we can inspect it, tighten any stones if necessary and bring your piece back to its original shine. 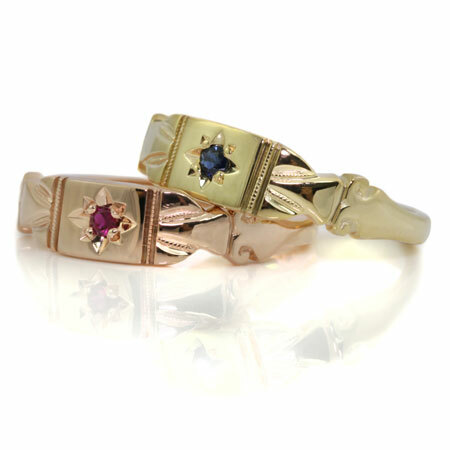 need a repair or jewellery clean? 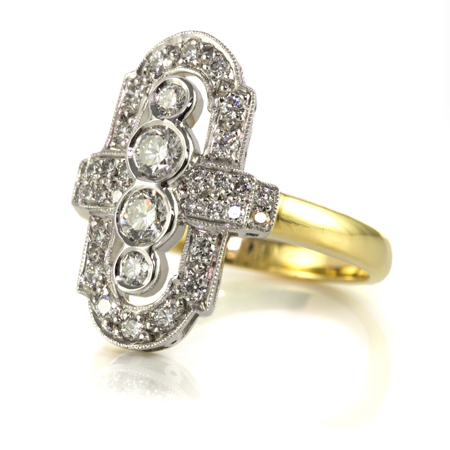 We provide jewellery repairs and cleaning on premises in our small workshop, which is a part of our jewellery boutique. 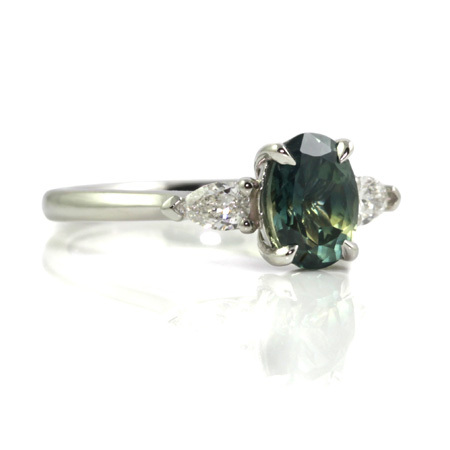 You can speak to our jewellers directly, see them at work, get their professional advice and ask them any questions you may have. 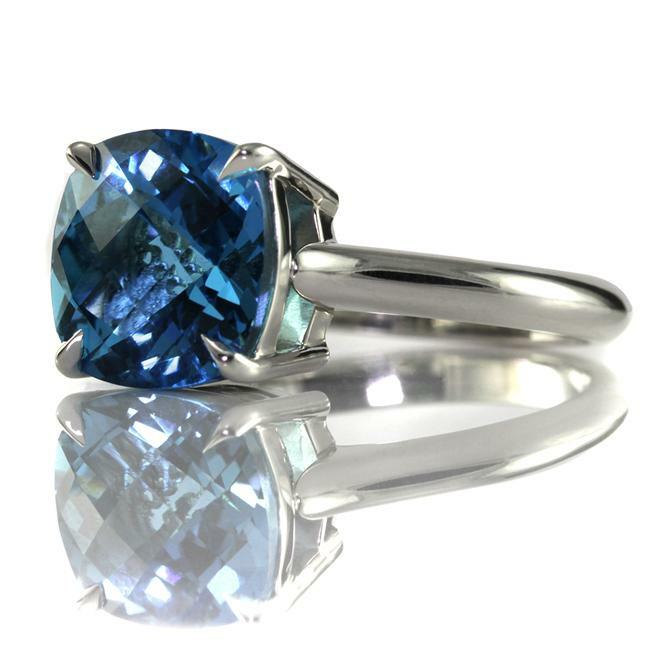 We offer same day jewellery services on basic repairs, clean and polish and rhodium plating, but please check with us first if you need a fast turnaround. Have your own before and after. 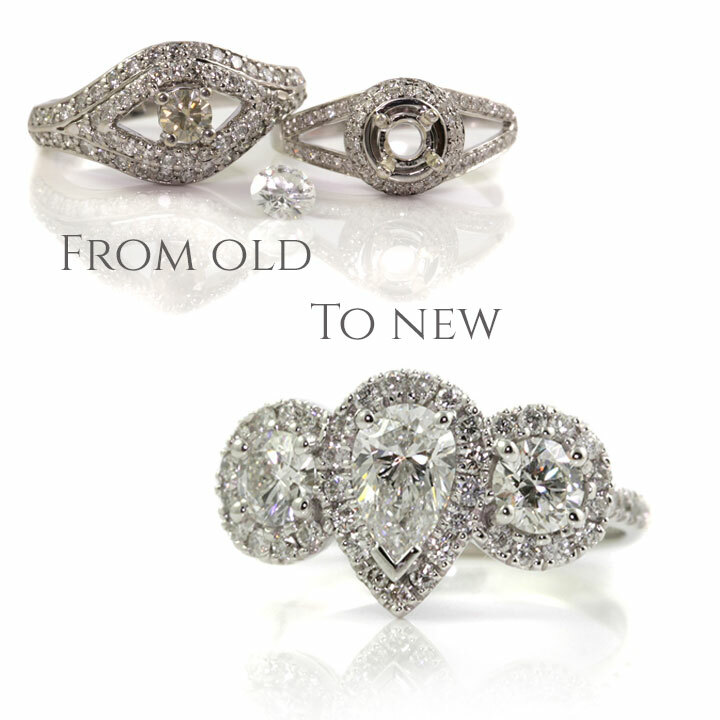 Let us help you turn your unworn or unloved jewellery into something that puts a smile on your face every time you look at it. 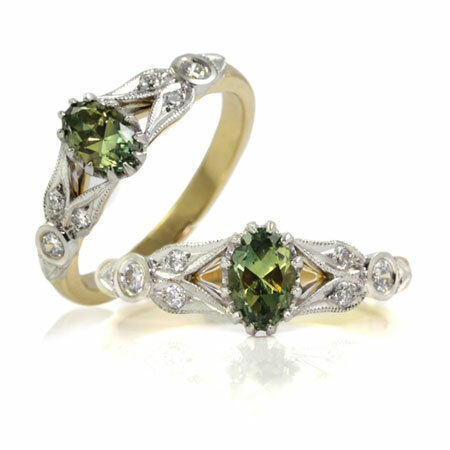 We can combine several old pieces into one, re-polish your scuffed gemstones and make them sparkle again in a brand new piece, you will love to wear. Our before and after gallery is full of images from many previous remodels, so enjoy getting inspired. We are located on Given Terrace in the same building as The Flight Centre and opposite the Paddo Tavern, not far from the Suncorp Stadium.